This is gorgeous. 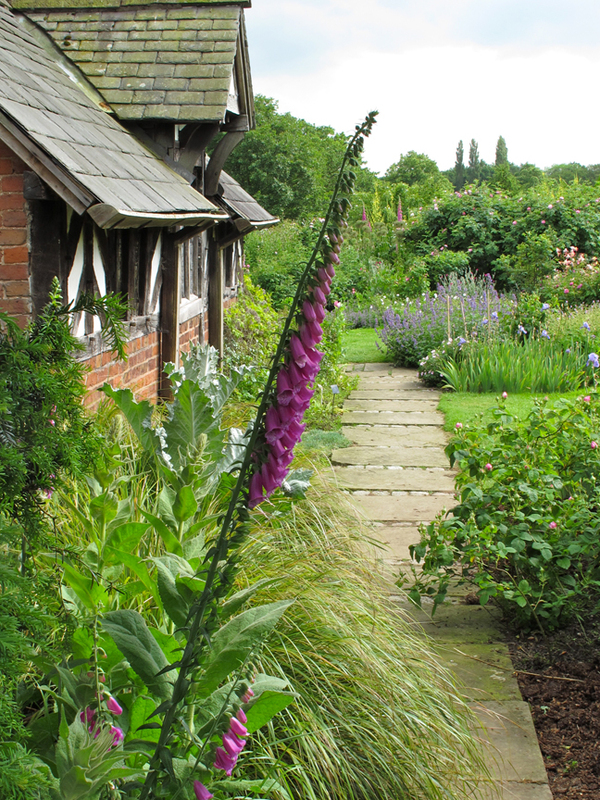 Love the prominence of the foxglove in the foreground. Seems a wonderful peaceful space.